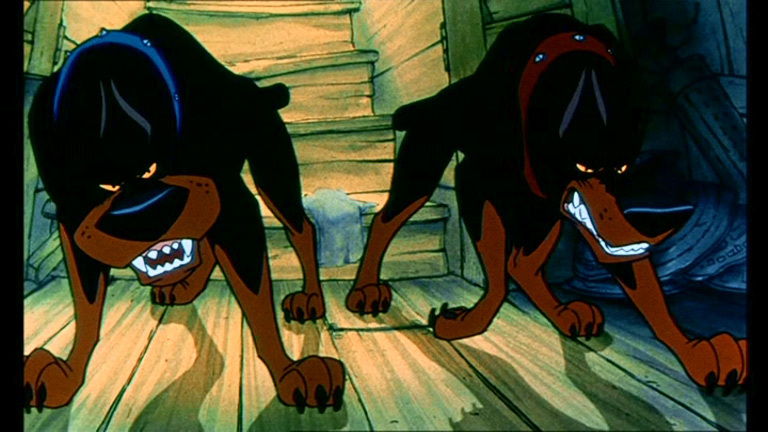 Roscoe and DeSoto. . Wallpaper and background images in the villanos de disney club tagged: disney villain villains roscoe desoto roscoe and desoto dobermans oliver and company oliver and co sidekick henchmen.